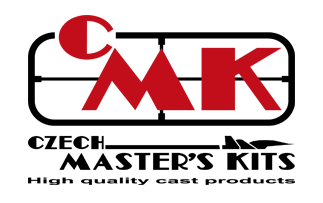 In this year’s second edition of the Special Hobby Newsletter, I cannot forget to mention as always this time, one of the most important model events of the year, the Nuremberg Toy Fair, or SPIELWARENMESSE 2019. Let me invite you all, the modellers and customers alike, who want to learn more about our production plans to come and visit our stand E-52 in Hall 7. It will bring us a great pleasure to meet with you there and show you our upcoming projects. Due for this February release are not just three plastic model kits, but as many as eight new resin detail sets. 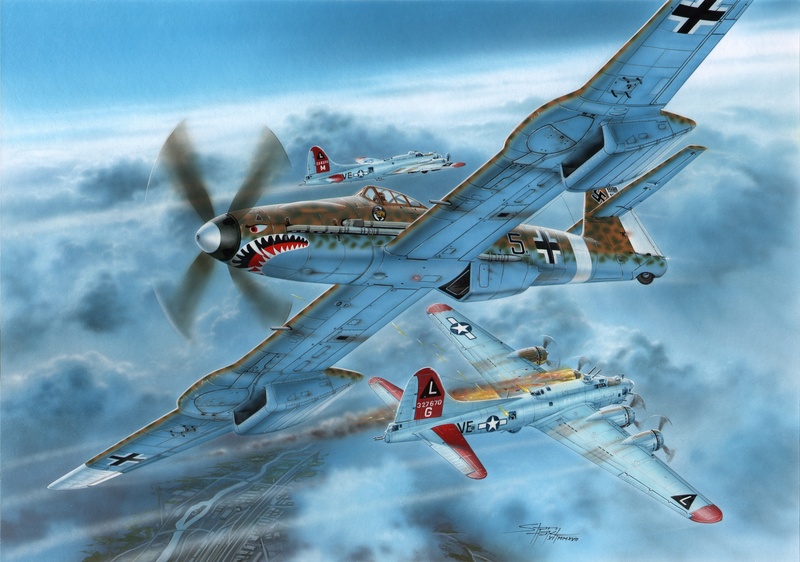 While all the models come in 1/72 scale, the sets will no doubt appeal also to quarter scale fans. 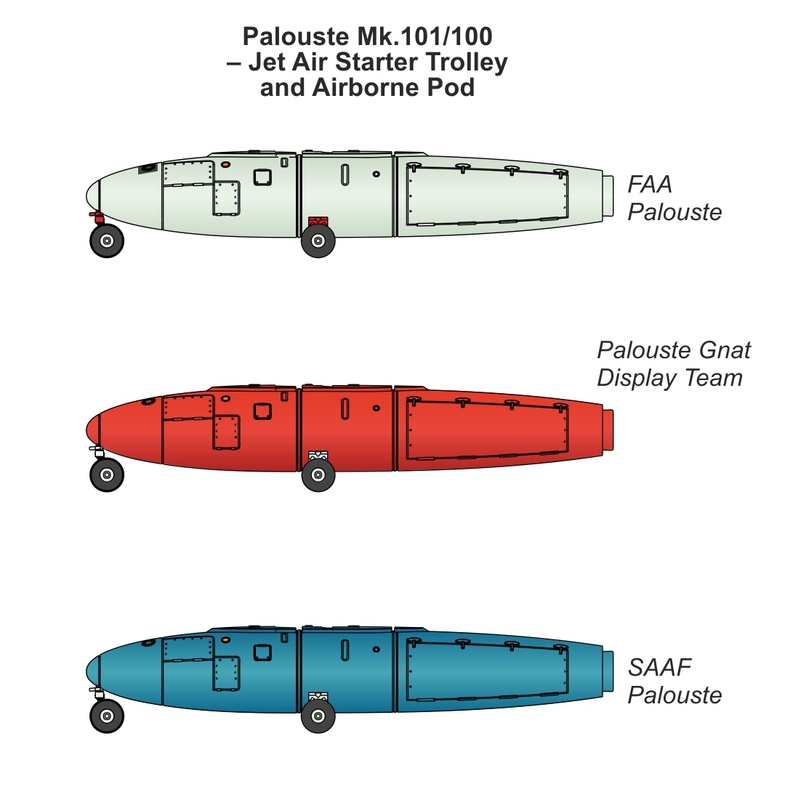 I would like to draw your attention to the Palouste Mk.101/102 starter trolley. We already make this in 1/72 and now we are bringing it to you in 1/48. 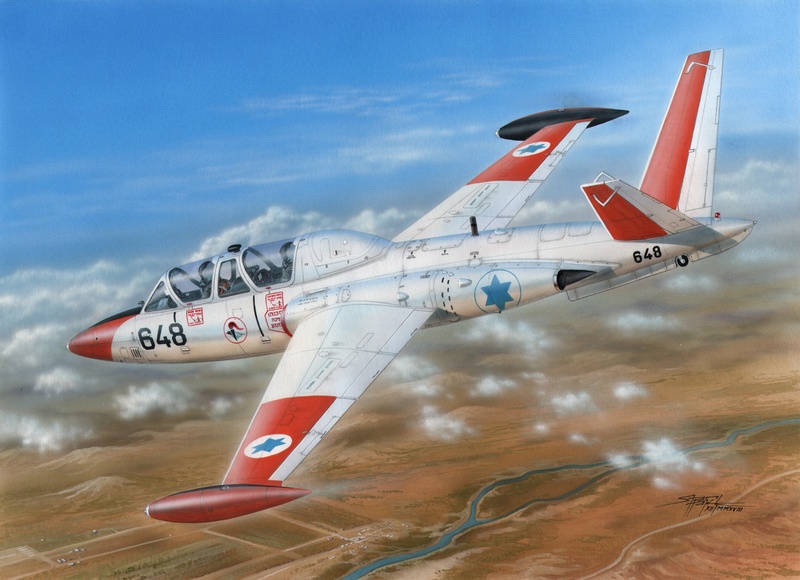 Blohm Voss BV 155B-1 "Luftwaffe 46 High Altitude Fighter"
Model of a jet trainer and light attack aircraft in colours of the IAF. The kit contains: four grey styrene sprues, one clear plastic sprue, resin cast details and full colour instructions. Resin parts for the Israeli licence-built Tzukit machines. Decal sheet caters for every major type of colour scheme worn by Israeli Fougas / Tzukits. 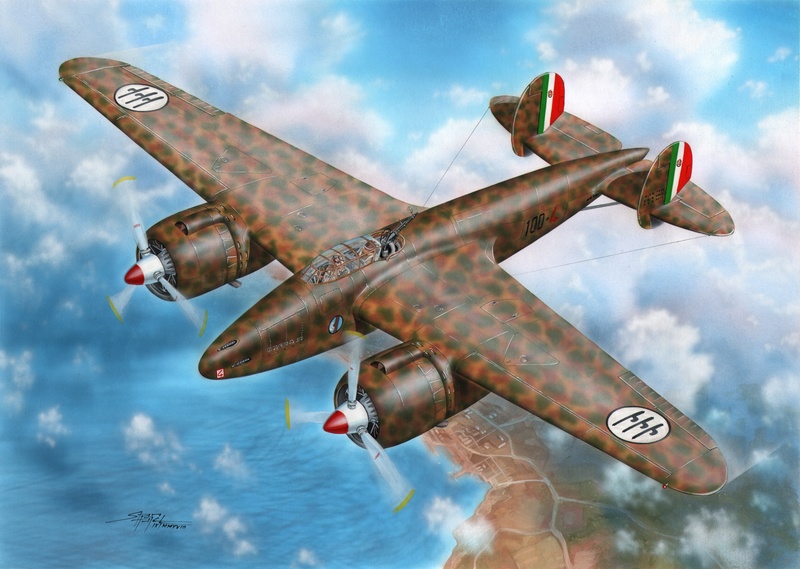 Model of an Italian WW2 bomber aeroplane. Contents of the kit: three grey styrene sprues, one clear plastic sprue, decal sheet and full colour instruction booklet. Decals offer markings for three Italian machines. 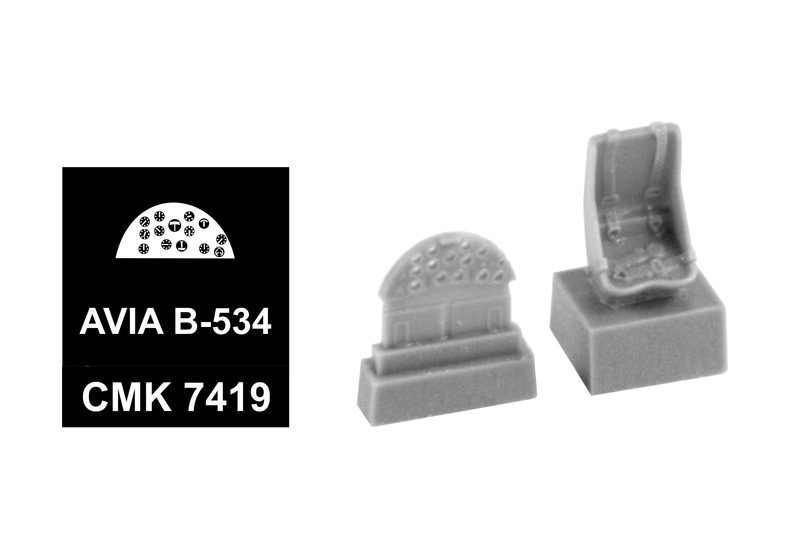 This new sprue contains all the parts you need to improve 1/48 Special Hobby's Viggen kits #SH48148 (first release) and SH48188 as well as the first releases from Tarangus.Výlisek je určen pro vylepšení modelů Viggen firmy Special Hobby SH48148 (první edice), SH48188 a modelů Viggen firmy Tarangus prvních edic. Set contains an open box for the inflatable safety raft and its access panel. The dinghy itself comes as separate resin part, portrayed deflated. 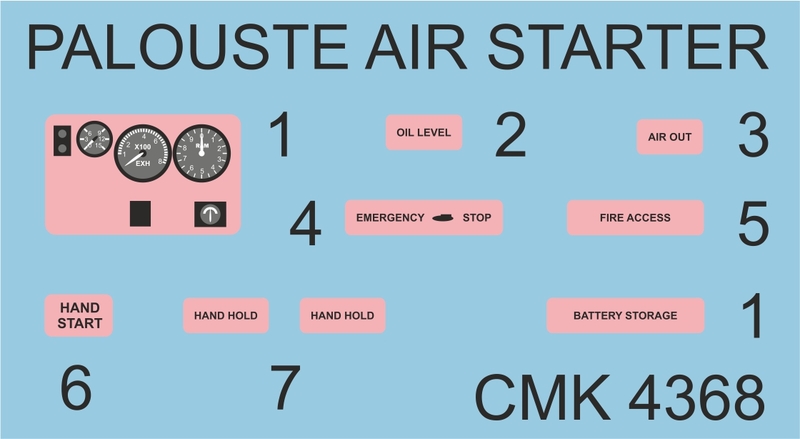 The Palouste starter was used for starting up aircraft jet engines by means of high pressure and high velocity air generated by a small turbine located inside the trolley pod. The turbine was housed inside a unique-shaped pod resembling a drop fuel tank. 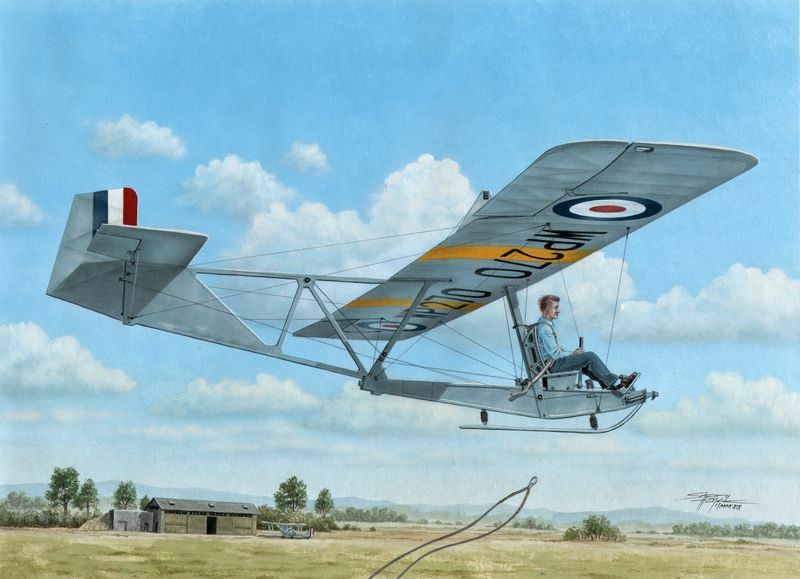 No wonder the Palouste could also be airborne, carried on underwing pylons, thus enabling to service RAF, FAA or even US Navy warplanes at auxiliary, ill-equipped airfields. A set of detachable wheels was used to facilitate moving the starter across the field. The set also contains a photo-etched fret and a sheet of decals. 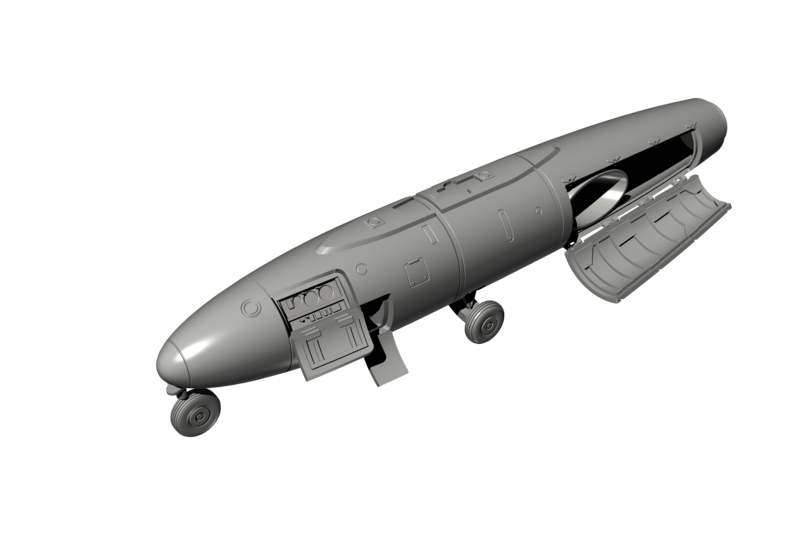 A large access panel in the rear section of the pod can be posed open. Contains new control surfaces (ailerons, rudder, tailplanes and elevators) with life like rendition of their fabric skinning. The control surfaces can be fixed in the deployed position. The set offers the modeller an option to open the port side engine cowling panel and show to good advantage the visible section of the engine. 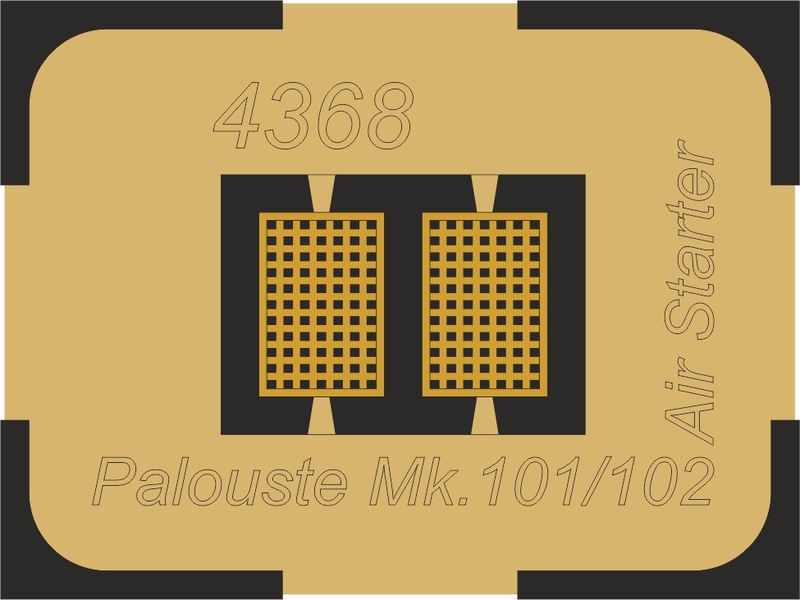 The set consists of a partial engine replica, engine bulkhead and the respective cowling panels and so the installation into the model is quite easy and straightforward and the sleek profile of the machine does not get disrupted. The set contains a new pilot’s seat with moulded-in seat belts and a new instrument panel, all of which are made of cast resin. The instrument faces come on pre-printed clear film. This set depicts the open engine section on the top of the helicopter. 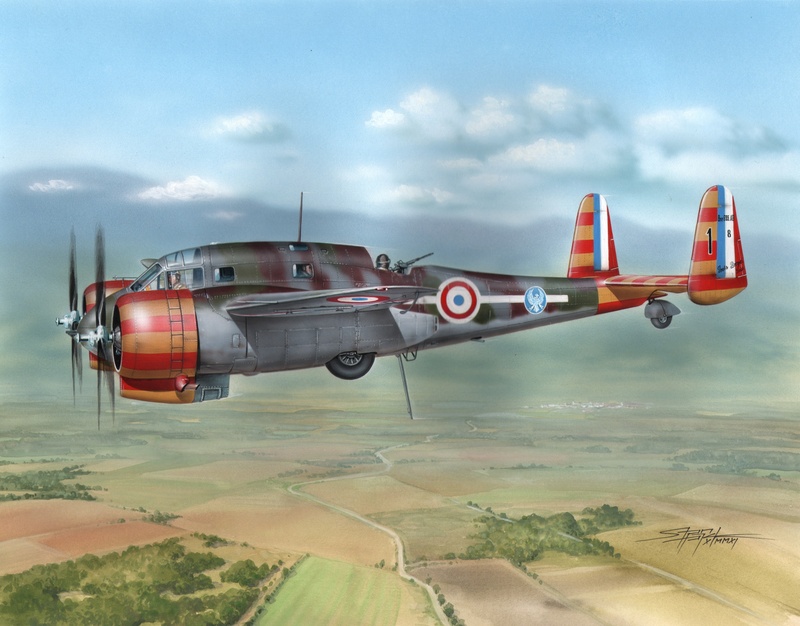 Included in this kit: an engine replica, new exhausts and cowling panels. 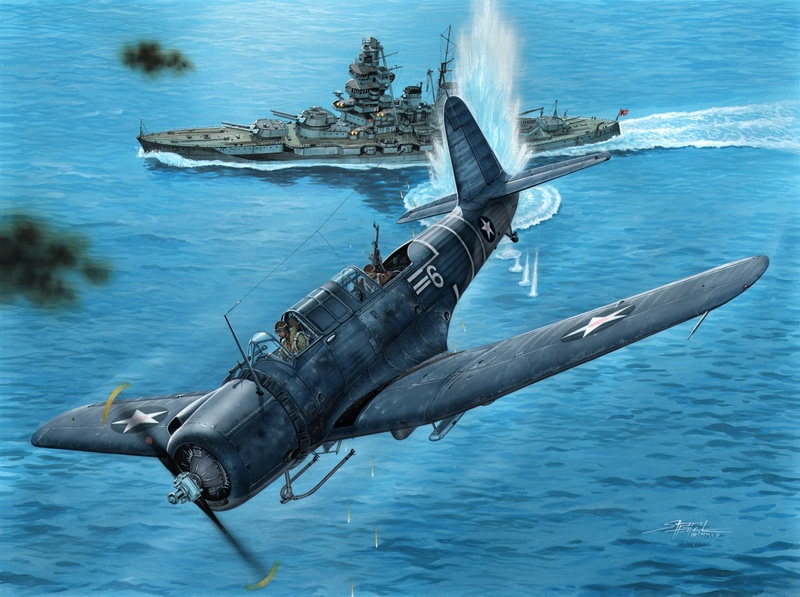 SB2U-3 Vindicator "Marines Go To War"